March | 2013 | All About Jewelry! 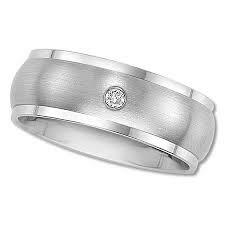 Recently the discount warehouse chain Costco got something from Tiffany for Valentine’s Day: in the form of a lawsuit which claims that it sold diamond engagement rings falsely marketed in stores using the jeweler’s name. Costco public relations personnel said it had no comment. 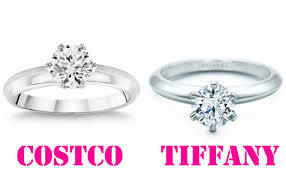 The lawsuit says Costco stopped marketing Tiffany rings after the jeweler approached it last year. Tiffany asked for all profits made from selling the rings, and for damages that take into account the value of the Tiffany brand in bolstering Costco’s business and gilding a move by the retailer to sell discounted luxury goods. Luxury brands as a common practice, often sue in order to preserve their stature and prevent imitators. Prior to the Tiffany scandal, Costco took a previous fight with the Swatch Group all the way to the he United States Supreme Court over the right to sell Omega watches. Although this is not the first time nor the last time that a company such as Costco will commit such a grave error, it is somewhat common practice in this industry for imitators to go through such lengths. Happy Friday everyone!!! Today’s jewelry tips are some what of a piggy back off last weeks with a few more interesting tips when deciding on pieces to buy. As always, when you find something you like, I suggest TRYING it on! With that being said, try on every piece of jewelry before purchasing. 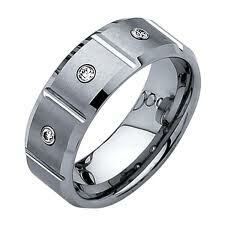 Be sure it’s comfortable, make sure it is the right length, Can you work the clasp easily? Does it stay on? This test run is important because if a piece doesn’t fit or meet the previous requirements, you just won’t wear it. Stacked bracelets are definitely declared the THE piece for this upcoming spring/summer season. 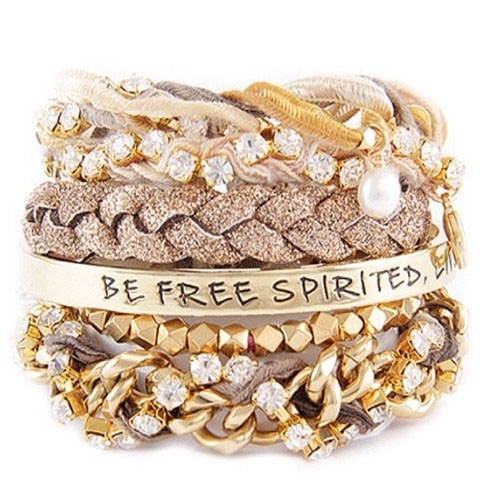 You can wear any style you like: thin, thick, cuffed, beaded, silver, gold, bronze, NO plastic. Many trendsetters are stacking bracelets. Often it’s the same style stacked together otherwise it’s the same color in a few different styles or in a group of complimentary colors. Either way you want to wear a bracelets, that said, you’ll be a fashionista. 2. But I have a watch On! If you don’t wear bracelets, your excuse shouldn’t be “but I wear a watch so I can’t wear a bracelet!” If that happens to be your case then wear bracelets on your other wrist or buy bracelets that are thin and will coordinate with your watch (same metal, same color). 3. Buy jewelry with neutral colors. They’ll go well with most of your wardrobe providing you with versatility. 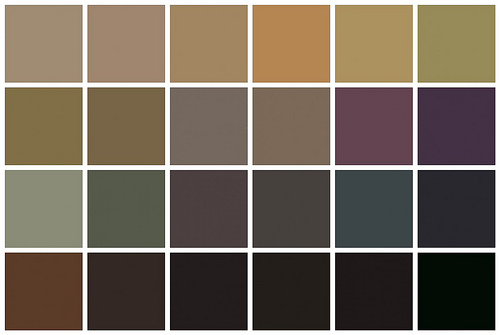 White, greys, camels, frosts, blacks are all good neutral color choices, they are pretty good with everything. Sometimes things with 10 hues in autumnal colors will look good with a lot or look for a multi-colored piece. 4. Revisit your favorite pieces. If there’s an expensive piece you like that’s just sitting there, take it back to the store you purchased it from and see if there’s a local designer that can redesign it for you. Most local artists will do this for small fee, they want you to be able to wear their creations. If it’s a costume piece, you can visit a craft store or a bead store which might offer such a service. Otherwise, you can buy supplies to re-string a necklace or replace a clasp. 5. Ask Grandma for her old pieces. Now a days, many retro and vintage styles are coming back into fashion. Take a peek at your mom’s, aunt’s or grandmother’s jewelry box. Look for enamel bracelets, Swarovski crystal necklaces, oversized earrings which are all over vogue now. 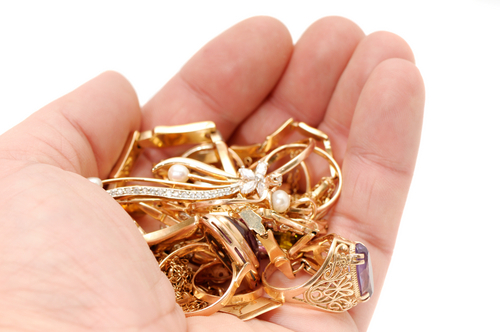 You can also find great vintage jewelry at estate sales, antique fairs and thrift stores. Bonus! Store your jewelry in an air tight container. 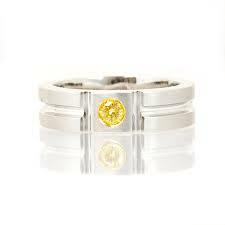 Oxygen is what makes sterling silver tarnish. So when you’re not wearing your jewelry, I would suggest putting it in your jewelry box. Otherwise, a good alternative is to use a small ziplock bag. Any brand from a grocery store is fine or even the container store has small bags in heavy plastic that are the perfect size for jewelry. To avoid the hassle of tangling, store one necklace in one ziplock bag. Leave the clasp sticking out a bit from the zipper. This way the chain won’t tangle.